This is my Golden Eagle. The case is marked L9, 14K gold, the movement is marked L8. The band and buckle are not original, although I put on one that is Black Suede with a gold Bulova buckle, looks nice. My pictures do not do the watch justice. Hello JC, welcome back. 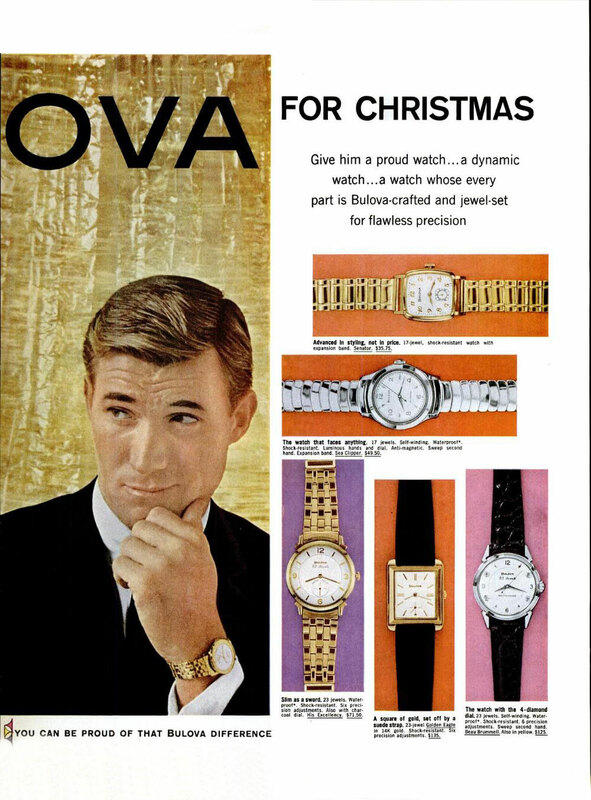 This is a fine looking Bulova 'Golden Eagle', it looks like the first one in our data base. Agree with Golden Eagle, nice example!